Like its sportier sister, the RainSport 3, the RainExpert 3 relishes the rain. 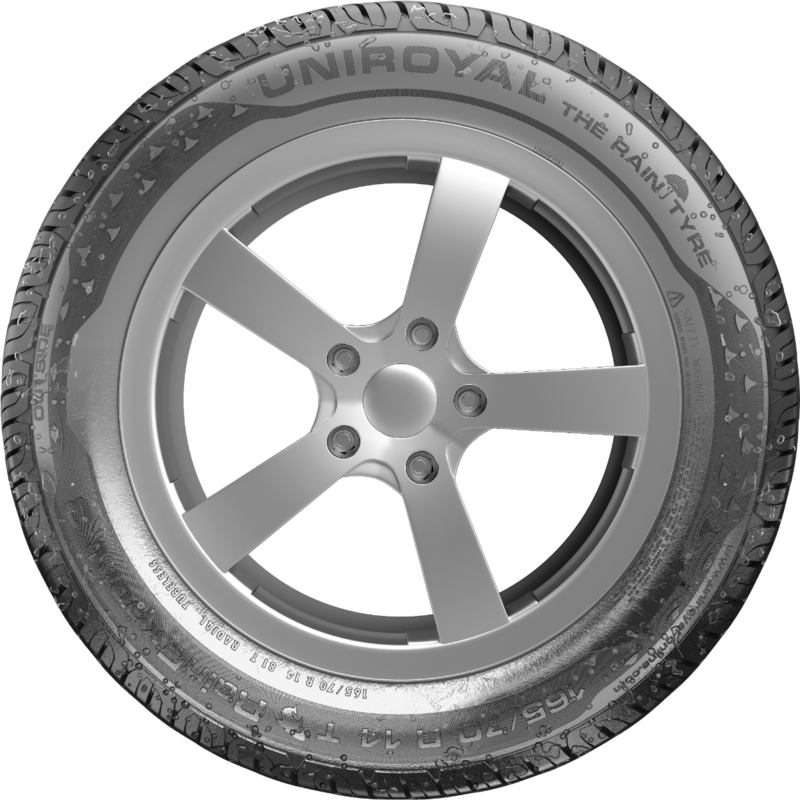 With its Shark Skin Technology, featuring longitudinal groves and innovative tread structure, it minimises water turbulence and quickly channels water away. So while you're enjoying precise handling on wet roads, it's protecting you from aquaplaning. 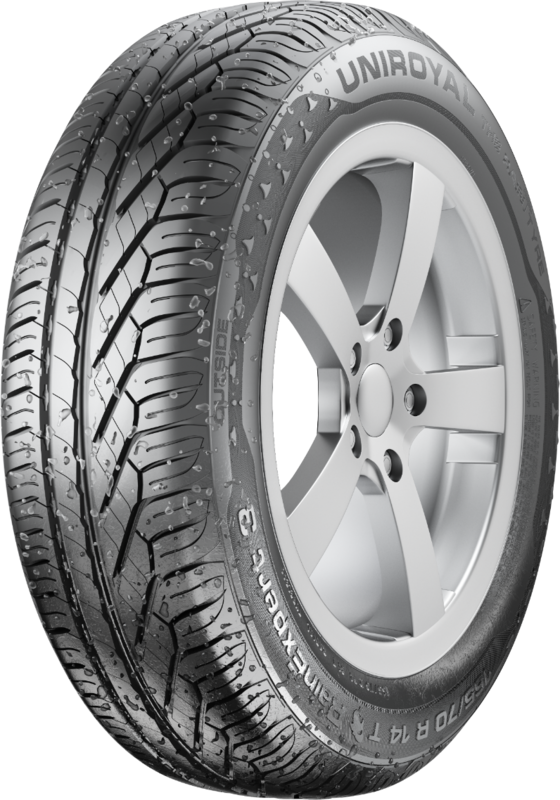 The RainExpert 3 has a flow-optimised asymmetrical tread structure and a tread compound that has been specially developed for strong grip in the wet. It features large outer shoulders, with lateral stiffness, for high grip while cornering. 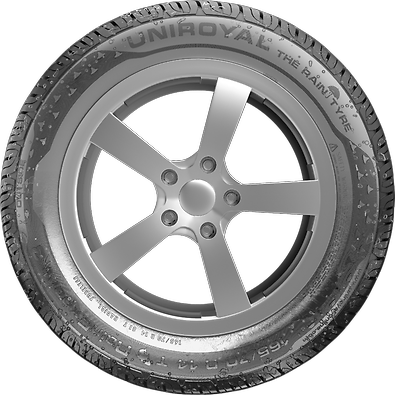 The tyre is rated grade A on the EU Tyre Label for wet grip, indicating the highest possible performance in wet and rainy conditions. 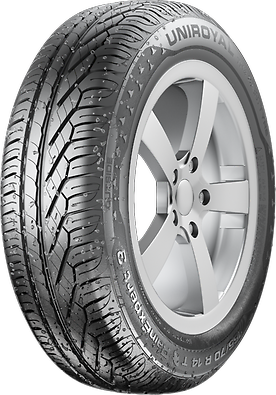 The tyre's tread surface has been designed for optimum contact with the road, which means less friction and a lower rolling resistance on all road surfaces - that's the energy needed to keep your tyres rolling at a straight and steady pace. This low rolling resistance will save you money at the fuel pumps.